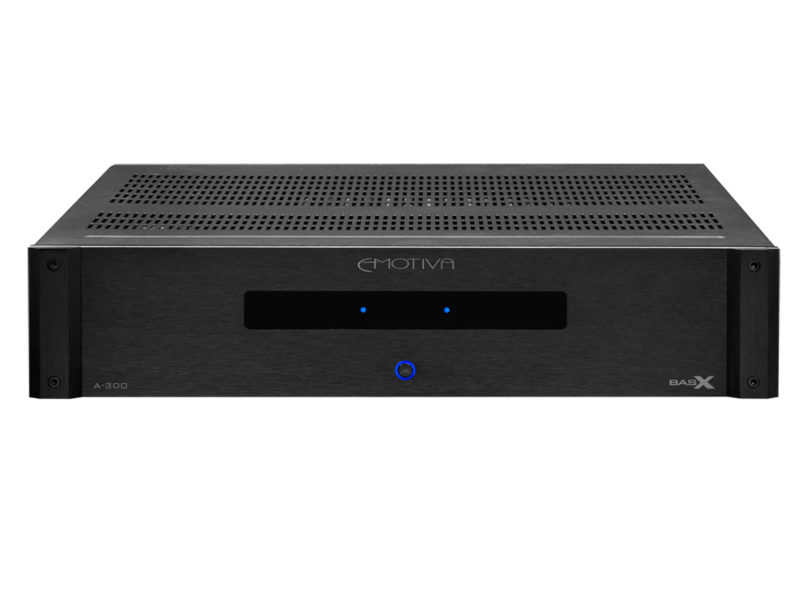 When Emotiva started, we had one goal: to offer exceptionally designed, high performance products at prices that more people could afford and enjoy. 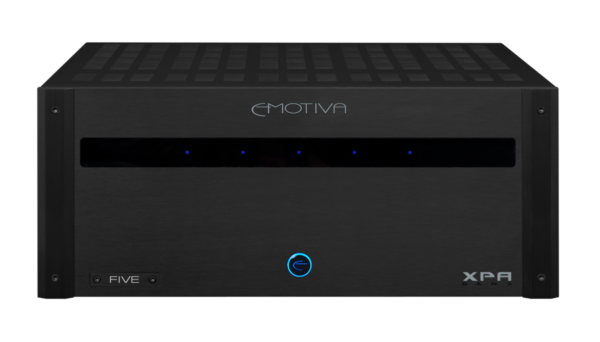 Emotiva asked a simple question: “Why can’t we have amazing audio and video sound at prices that don’t threaten our mortgage?”As high-end audio chased an ever-shrinking market with ever-more-costly gear, the price of sonic nirvana shot out of reach. New enthusiasts shook their heads and thought, “You know, a soundbar and a receiver may not be that bad.” At the same time high-end audio prices were climbing, Dan Laufman and his team were helping some of the best names in audio manufacture their gear. Dan saw the inefficiencies in the system and the ever-climbing prices, and decided to do something about it.